I took this picture in my backyard the day after we got back from a weekend spent in Surfside, Texas. 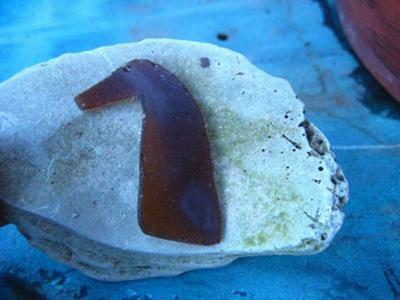 When I found it I immediately thought of making a chess set out of sea glass. I liked the way the sun is starting to set. I spent the whole day looking for sea glass and it reminds me of the end of a wonderful day. Take pictures in different locations, some in morning light and some later in the day (inside and outside ).